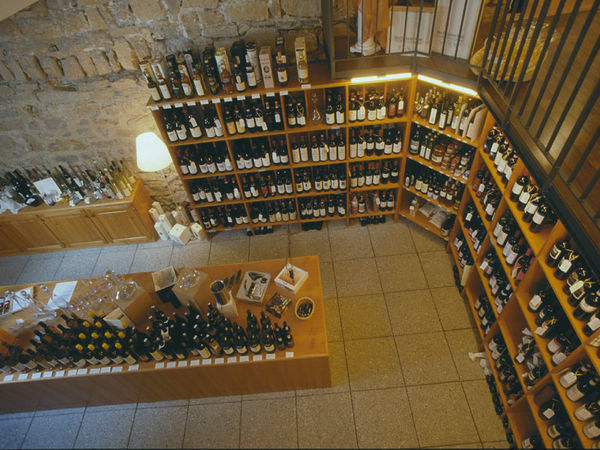 Browse through the shops in the shopping streets, discover funky, charming shops in the various districts and be enchanted by the boutiques in the picturesque Old Town. 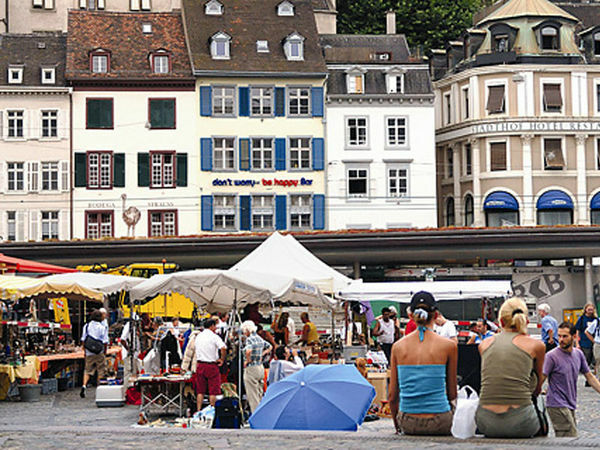 Whether you're looking for books, clothes, souvenirs or delicatessen items – you're sure to find it in Basel's shops. 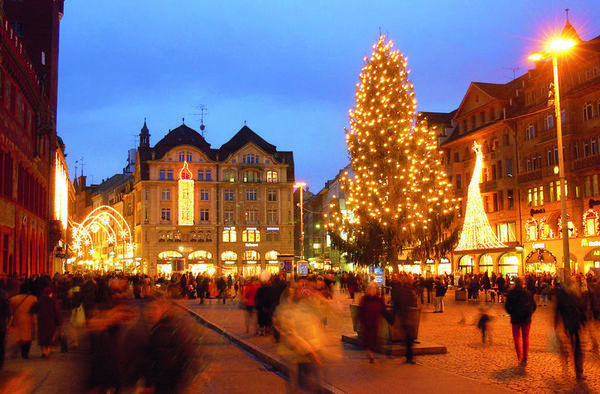 Where do the people of Basel prefer to shop? Have them show you and book a free shopping trip with one of our shopping companions. 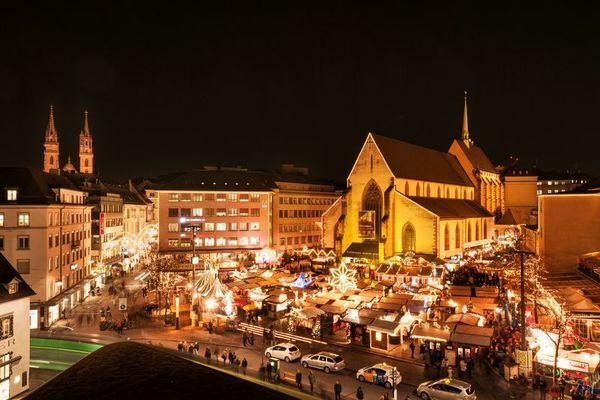 Everyone who associates the Advent season with more than the hunt for bargains will feel particularly at home at this quarter Christmas market. Anyone strolling through the Rheingasse these days can get the impression that they are in a village square. Residents and stand operators have a relaxed chat, exchange ideas and perhaps taste an exotic curry. 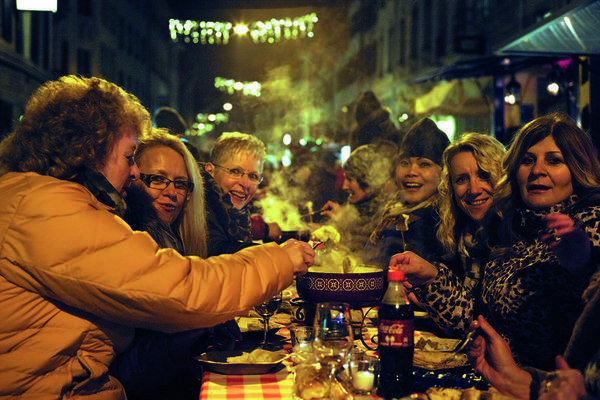 Or should it rather be a winter classic, for example raclette or fondue? Either way, connoisseurs will definitely get their money's worth! Fashion consulting with style and ambience. In the Baum Boutique you will discover women's fashion made of high-quality workmanship, which is distinguished by a certain "something". In the heart of Basel, the boutique continues the traditional business of Daniela Spillmann, which was originally domiciled at Rheinsprung. 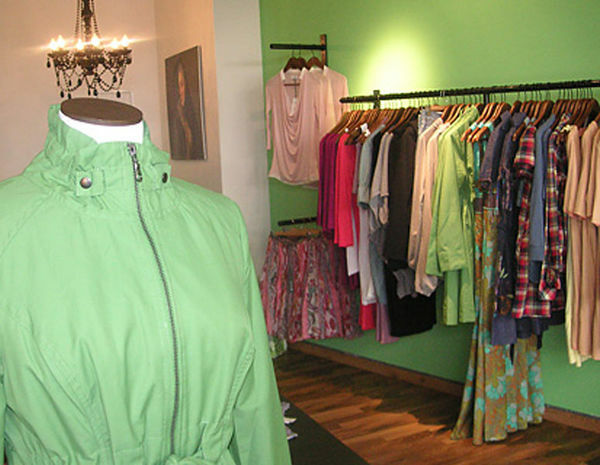 Today the noble Baum Boutique can be found at Aeschenvorstadt 48. Beldona has a range of seductive lingerie, soft and snug casual wear, trendy beachwear, comfortable casual wear and night attire. The Bider & Tanner cultural centre hosts a bookshop, an advance ticket sale outlet and the Wyler music business under one roof. 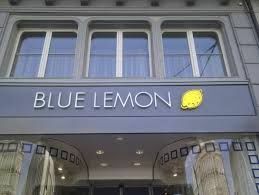 The label Blue Lemon is known throughout Switzerland for high-quality day and night wear. Precious moments are fleeting – but hand-made products from Bookbinders Design can help you to remember them in a very special way. 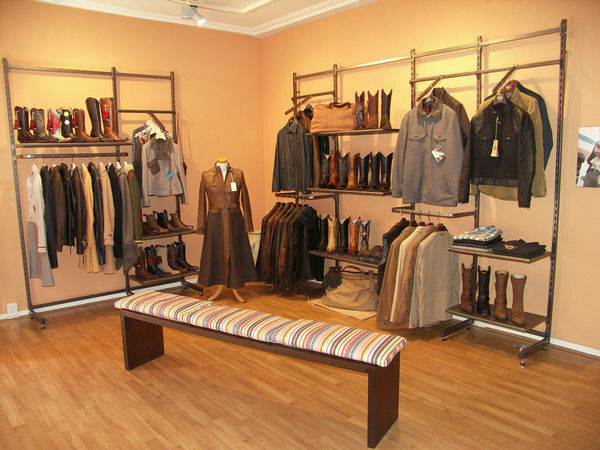 Boots'n Heels is the only shop in the city that stocks a large selection of cowboy boots. 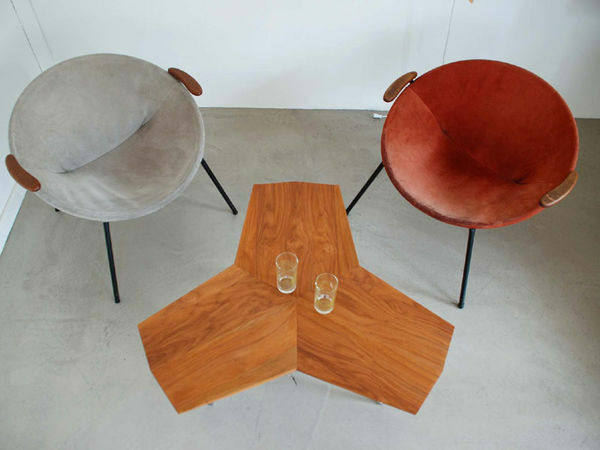 Boutique Danoise specialises in classical and contemporary furniture design from Scandinavia. 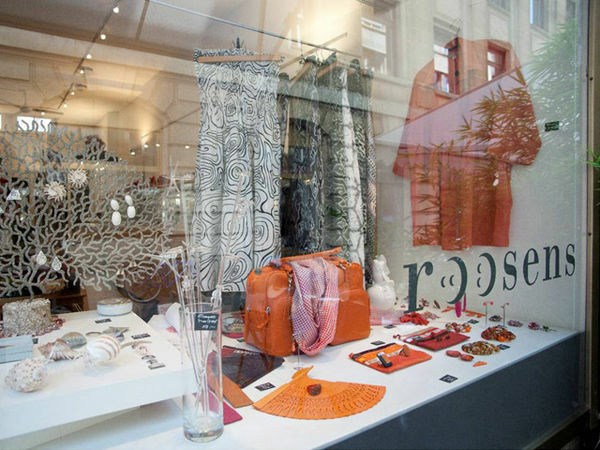 A fashion boutique with personal flair and many regular customers at the heart of Basel's Old Town. 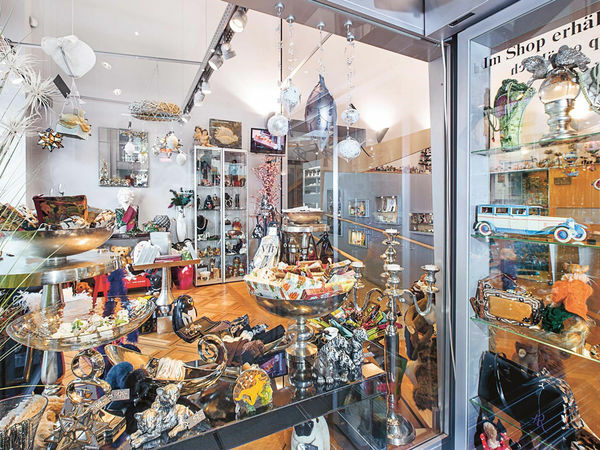 Glubos is an independent and not-for-profit second-hand and antiques shop. 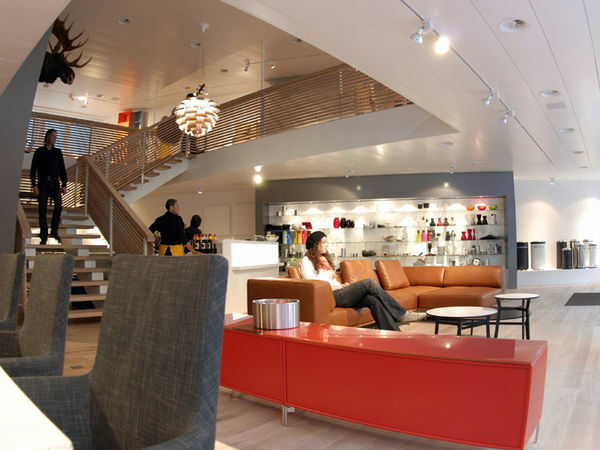 You can find a constantly changing selection of furniture, everyday items and curiosities there. 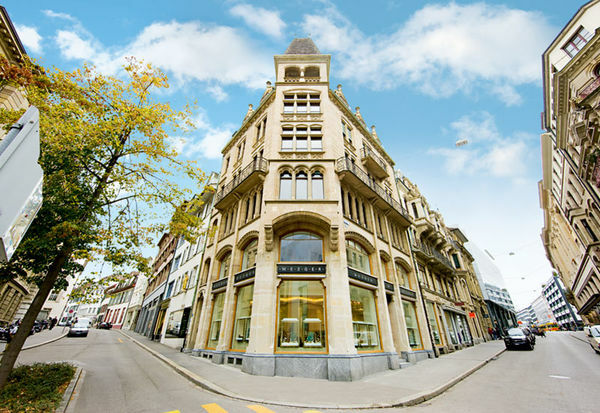 The name Bucherer is synonymous with top quality and is known far beyond the Swiss border. 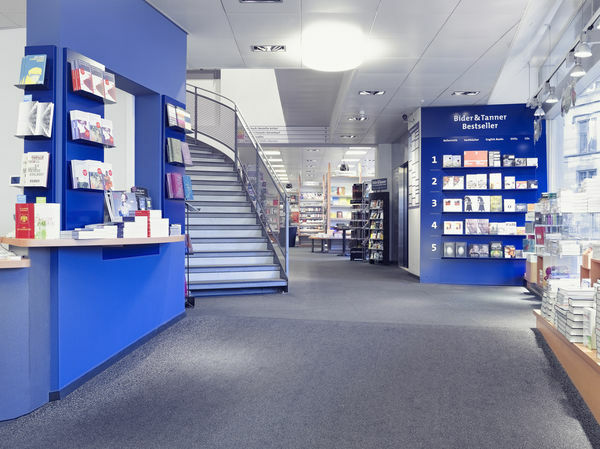 Browse for books in the place where Erasmus of Rotterdam once lived – you can do so in the “Labyrinth”. 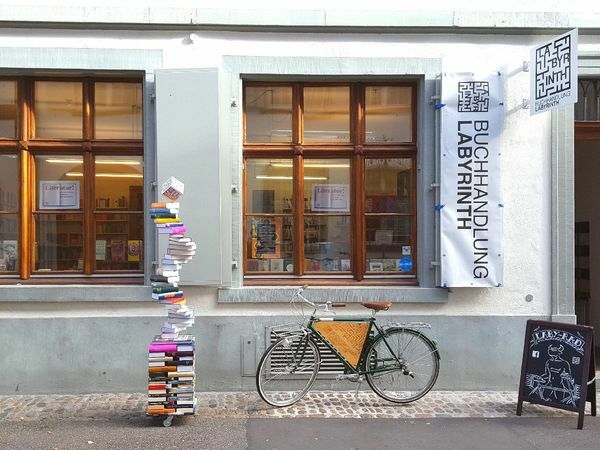 Housed in the “zur alten Treu” building, this bookshop focuses on the humanities – in the spirit of the scholar himself. Here you will find not only literature and poetry, but also many specialist texts and numerous subject areas including history, philosophy and linguistics. As the name suggests, Buckles & Belts is dedicated to the belt as an accessory, with the aim of giving it a fashionable twist and a note of individuality. 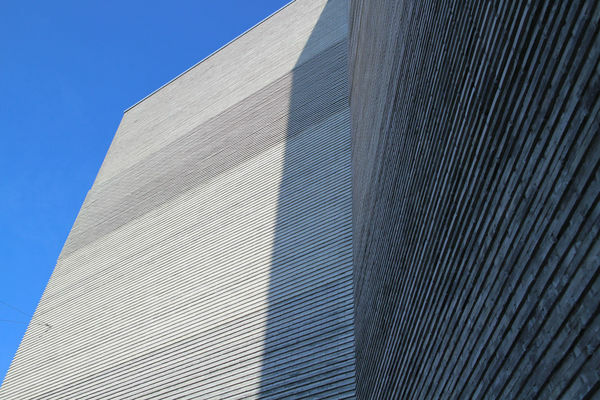 CO13 is a workshop complex for psychologically impaired people. 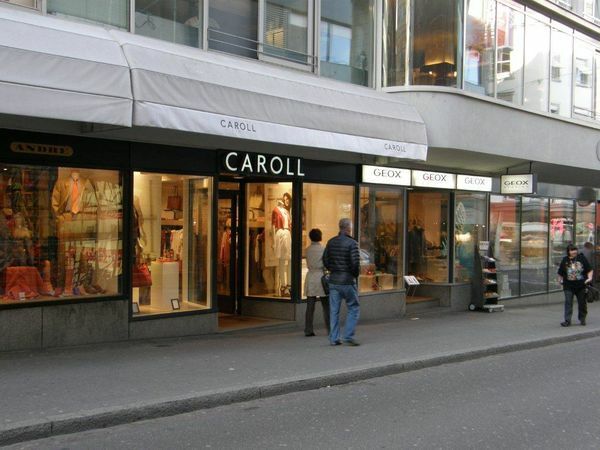 The French label Caroll has a varied range of fashion items for women. 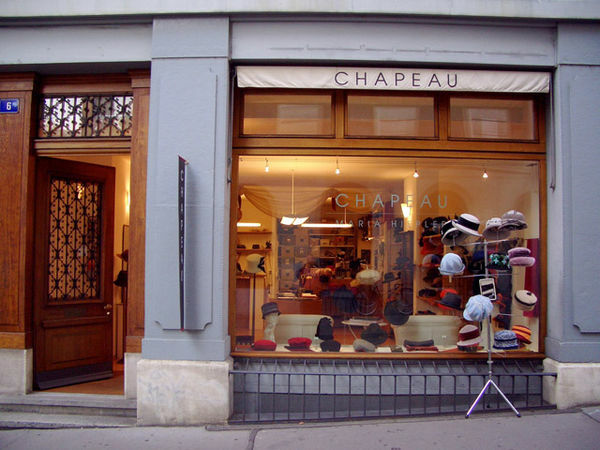 Chapeau Maria Hiepler has a veritable A to Z of hats and everything that a woman could conceivably want in headwear. Discover a wide range of regional fresh produce and atmospheric Advent articles on the market square. There is always something going on at Barfüsserplatz! It has everything for the most wonderful time of the year. Treat yourself to all the delicious Christmas delicacies and enjoy all the unique highlights that you only get to see at this time of year. The view in front of the Barfüsserkirche extends across the white roofs of the pretty market stalls. The other stalls near the church spread the Christmas mood even further taking it down Kaufhausgasse right up to Freie Strasse. 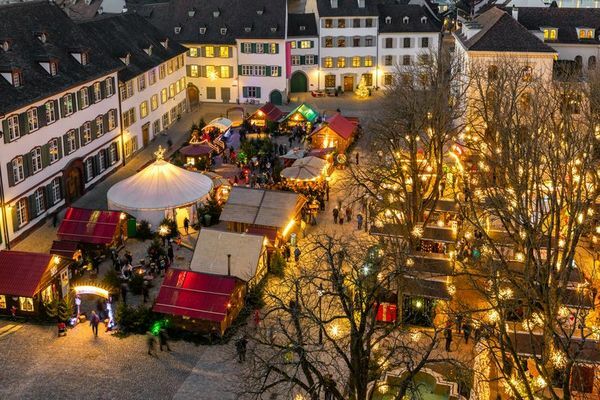 In front of the historic cathedral is one of the most beautiful squares in Basel, which is most exquisitely decorated at Christmas time. Visitors love to come here and soak up the atmosphere as they marvel at the magnificent lights - the square has a real fairy tale feel to it. Chronometrie Spinnler & Schweizer is a renowned Basel watch and jewellery specialist with a tradition that stretches back many years. 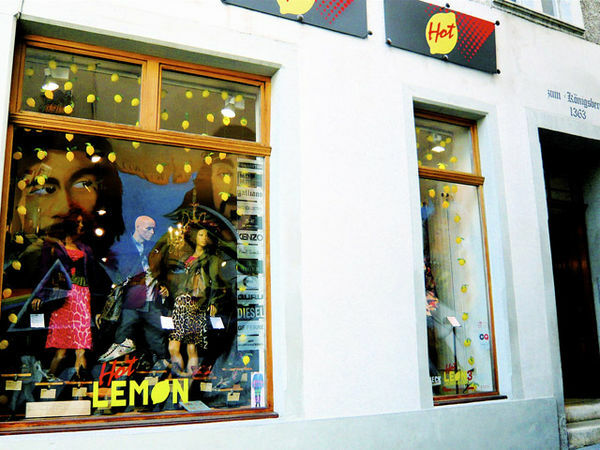 The store with the large display window on Schnabelgasse has a long history and was once considered a top address for high-end apparel and accessories. 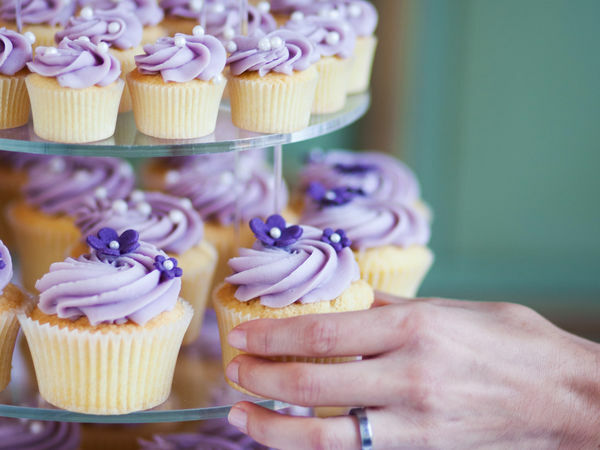 This sweet little shop sells delicious house-made cupcakes. 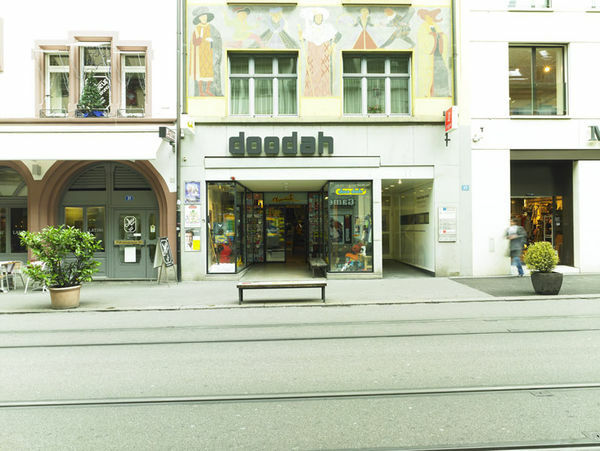 Doodah is a specialist shop for skaters and snowboarders and is dedicated to the lifestyle of the scene. 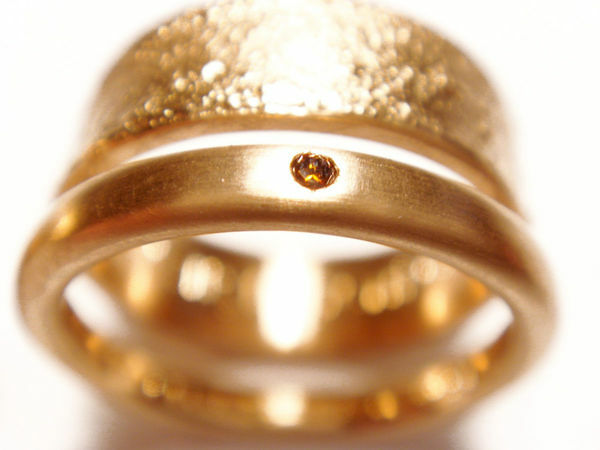 Edelstein-Mine is the leading specialist retailer for minerals and precious stones in the heart of Basel. Elia Gilli presents unique and individual items of jewellery and an extensive collection of bowls and vases with a wonderfully clear design and unusual combinations of materials featuring silver and wood. Clean lines, uncompromising quality: the Basel-based label has been producing sophisticated shirts and knitwear - made in Switzerland - since 1993. 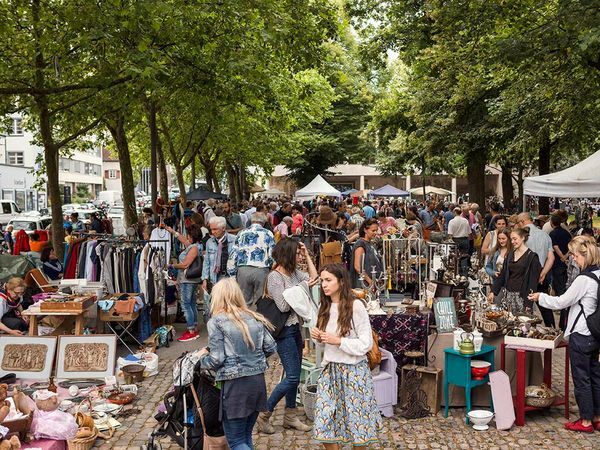 Every second and fourth Wednesday of the month between 7 a.m. and 7 p.m., stallholders gather in the Barfüsserplatz to peddle their wares. Are you looking for that special gift? Whether you’re looking for catalogues, prints, games or home accessories: the Art Shop has everything that art lovers could wish for. Most shoes available on the market today have rubber soles. 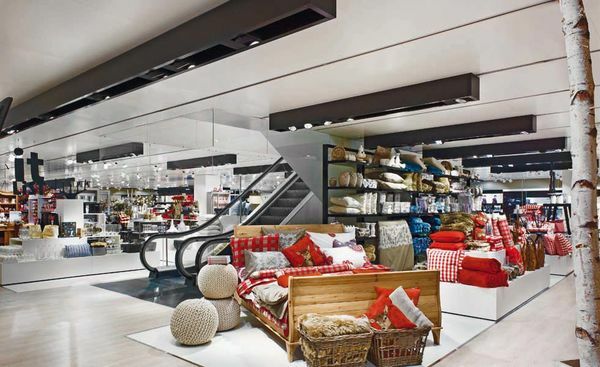 Globus is an innovative and high-class department store that makes shopping an absolute joy. 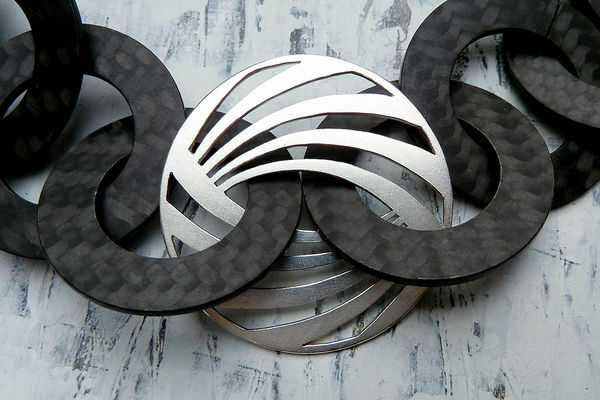 In his workshop, he produces personalized jewellery with a combination of creativity and solid manual skills. 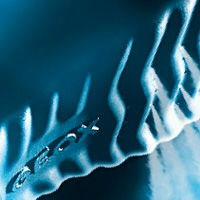 For more than 35 years Erich Frösch has been creating exclusive jewellery in his design studio. 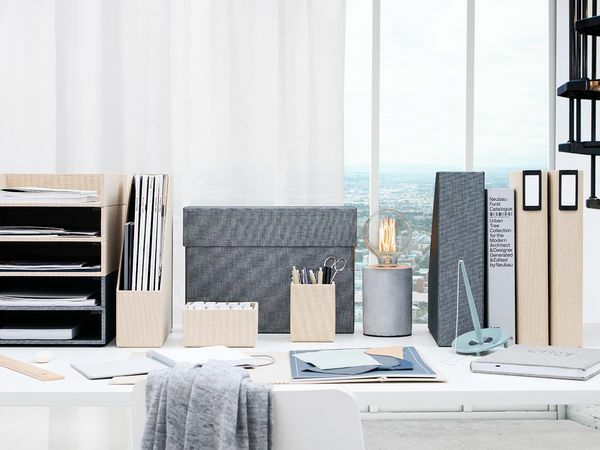 Grimsel has designer furniture and choice accessories for interior design. 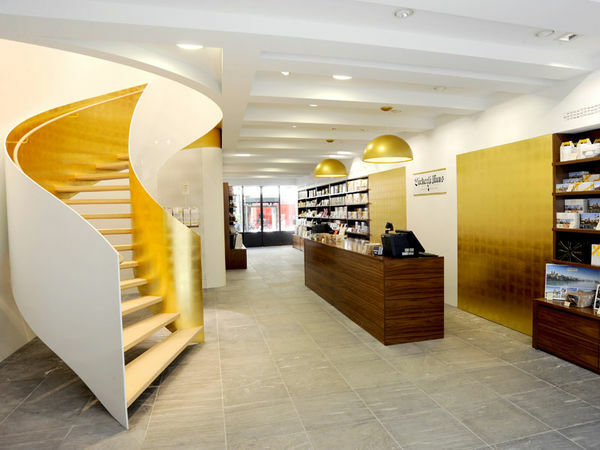 The French luxury brand is to be found in its very own store on Basel's Freie Strasse. 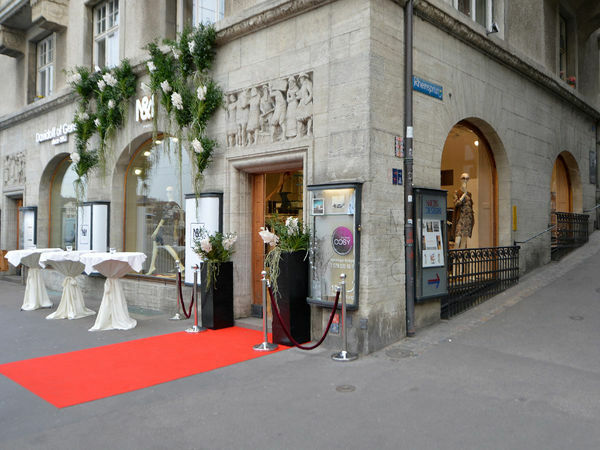 Marc Tschachtli's boutique on Gerbergässlein is a popular destination for Basel's trendsetters and fashionistas. 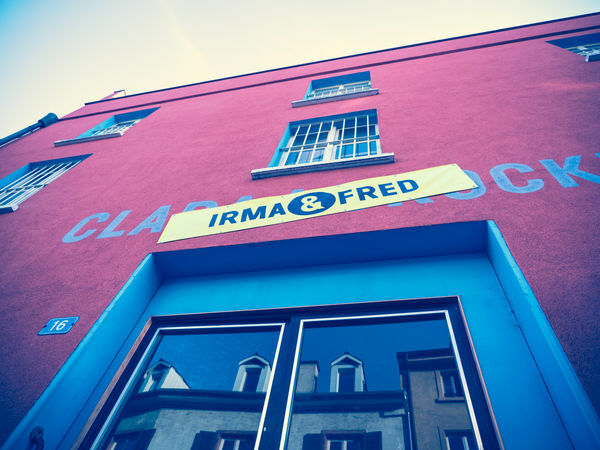 The Irma & Fred Brockenstube (second-hand shop) is a place with a charm all its own, where objects trigger emotions and memories and enter into a relationship with people. The Basel designer Irene Dill Varela's elegant Japanese-influenced fashion is showcased in her shop Issue Design. In its shop on Basel's Gerbergasse the French label Jacardi presents a sophisticated, modern and high-quality collection for children made from natural materials. 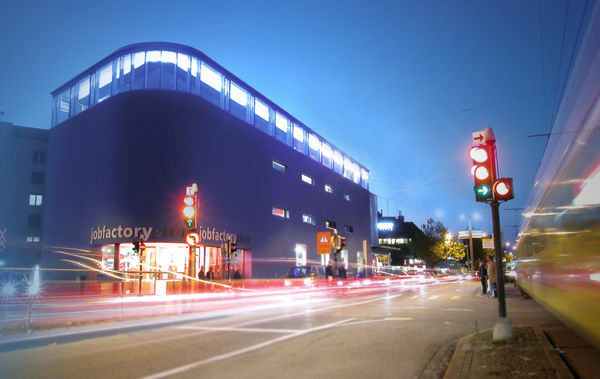 The Job Factory is a Basel-based company helping young people in the region integrate themselves into the world of employment via work placements, thus improving their opportunities of finding apprenticeships. 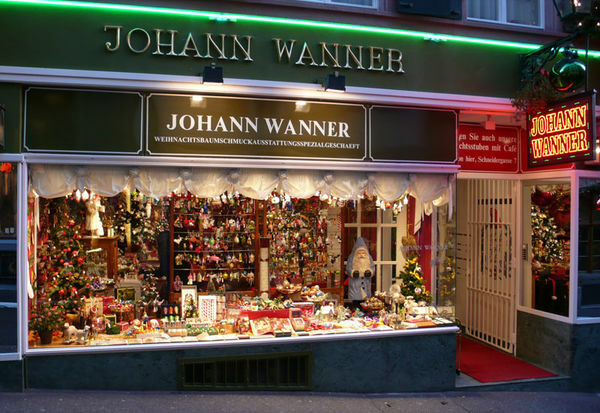 At Johann Wanner's on the Spalenberg, you can find everything for a perfect Christmas over 5,000 square feet – all year round! 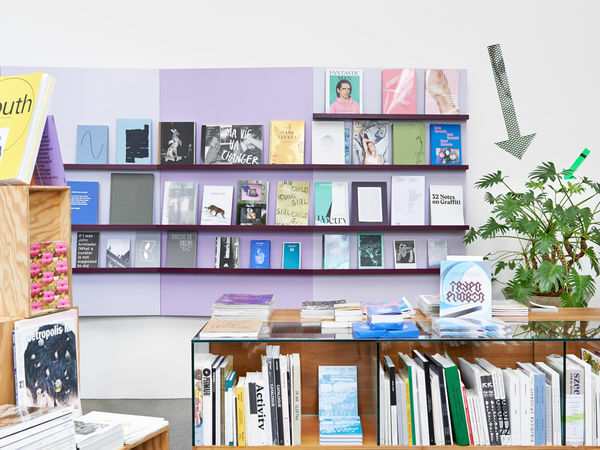 In addition to its own publications, you’ll find a discerning and high-quality selection of exhibition catalogues, monographs and theoretical publications on contemporary art and architecture in Basel. 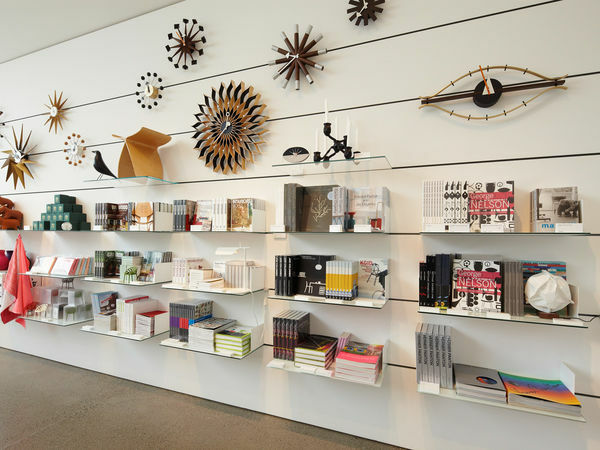 The shop in the Kunstmuseum is a treasure trove for art connoisseurs and an insider’s tip for anyone seeking an out-of-the-ordinary gift. At the heart of Basel’s old town, in the idyllic setting of Spalenberg, you will find the oldest tea trading company in Switzerland. 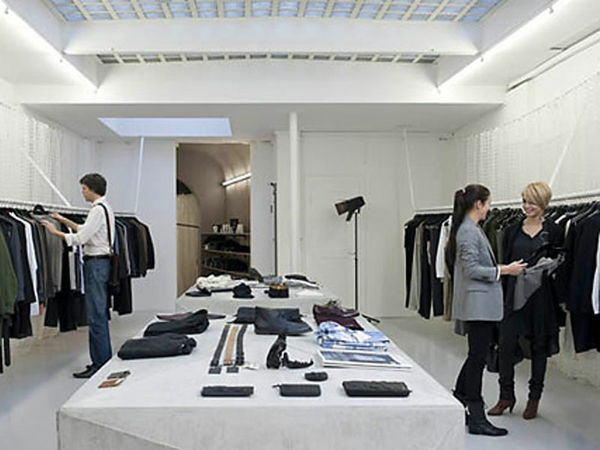 The fashion label with the crocodile has its very own store in Basel. 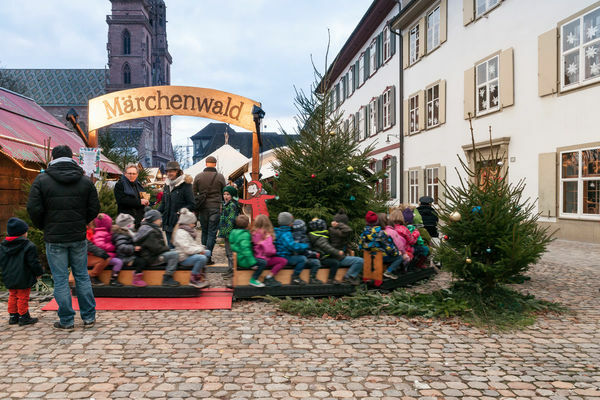 Already during the Middle Ages, the people of Basel were baking gingerbread. Sightseeing is great, if only it didn't make your feet so tired. 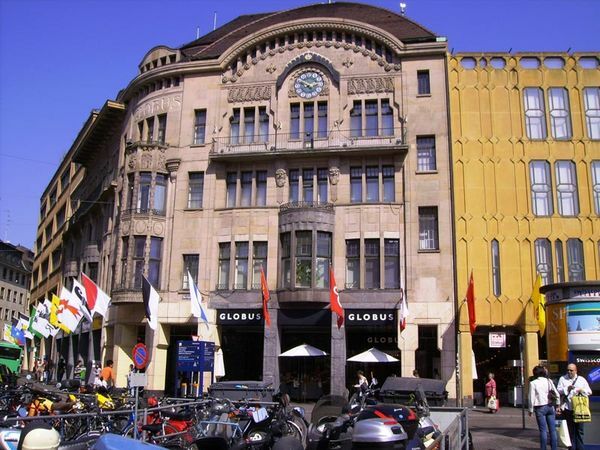 The famous department store Manor has two locations in Basel - on Greifengasse in close proximity to the Mittlere Brücke and in the St. Jakob Park Shopping Centre. 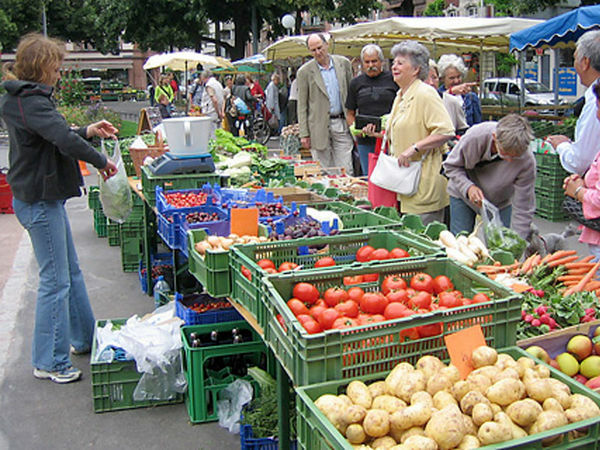 The Matthäusmarkt is situated in the popular shopping location of Feldbergstrasse in the heart of Kleinbasel and has become a popular meeting point in the area. 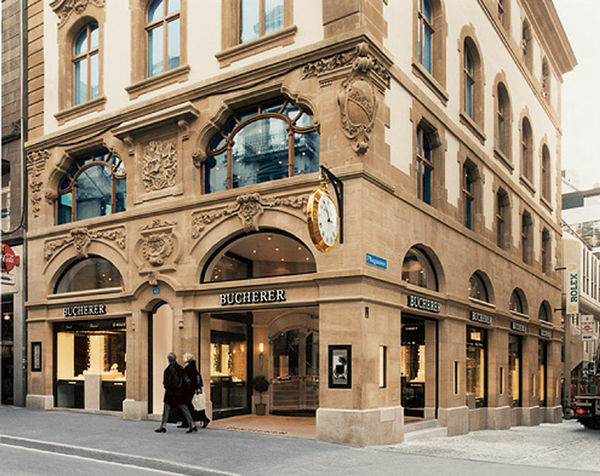 The Basel-based company Mezger, located on Freie Strasse, has an extraordinary range of watches and jewellery. Inspired by exhibitions and the museum’s collection, here you’ll find a range of unusual gifts and stationery, literature and toys for children. 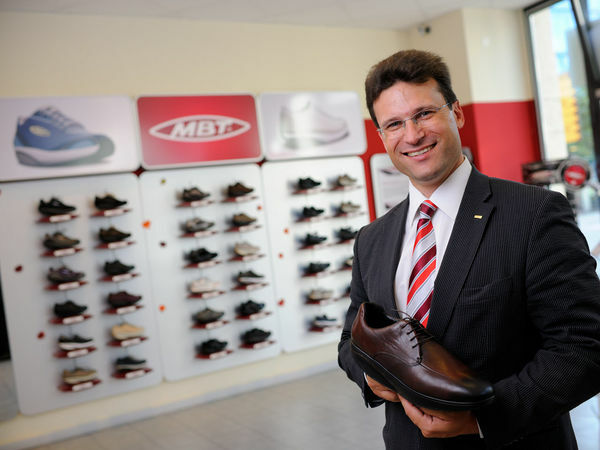 Footwear specialist Müki has a large assortment of shoes for kids ranging from sizes 16 to 40 (UK 0 to UK 7) and demonstrates that even designer fashion can take all the relevant health aspects for children's feet into account. 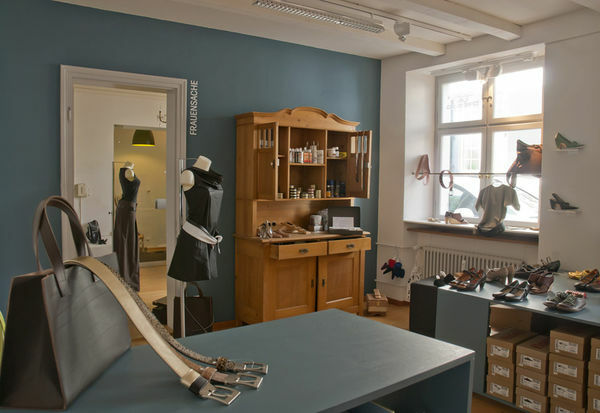 Vanessa del Moral’s Naked boutique shares its premises on Henric-Petri Strasse with the shoe shop Schritt für Schritt. 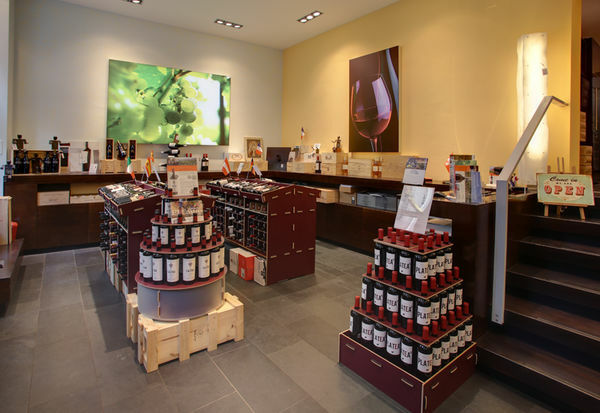 The Ooid Store in St. Johanns-Vorstadt 33 is refreshingly understated but nevertheless offers an exciting range. 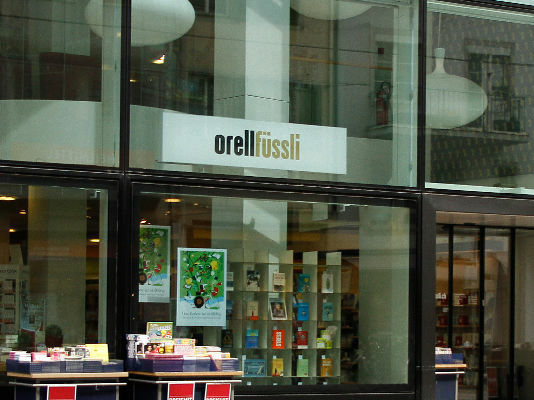 Switzerland's market-leading retail bookshop has two branches in Basel: one on Freie Strasse and the second at the SBB train station. 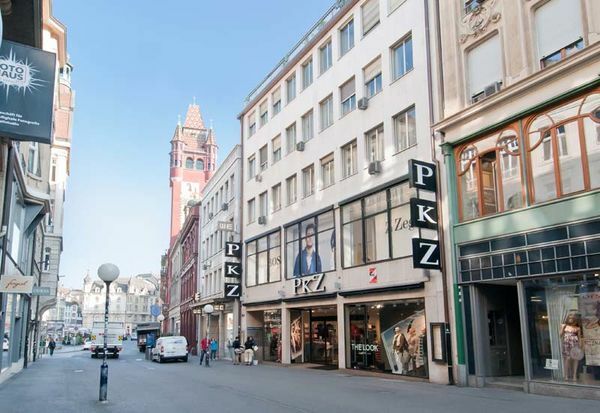 The fashion chain PKZ has been located in Basel since 1895 and can justifiably be described as a fashion institution. 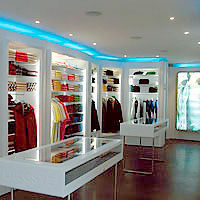 The fashion house PKZ was founded in Basel and has today expanded to ten branches throughout Switzerland. 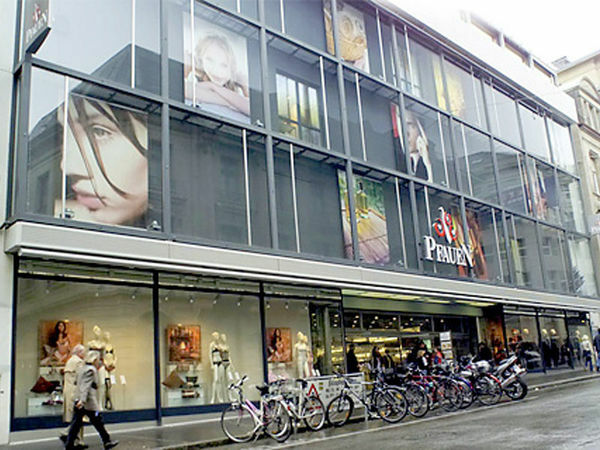 The Basel branch is located on Freie Strasse, Basel's most popular shopping destination. The Basel couturier Raphael Blechschmidt is famous for his fanciful creations. Riviera represents new fashion and undiscovered products, with designers and couturiers from both Switzerland and abroad showing off their creations here. 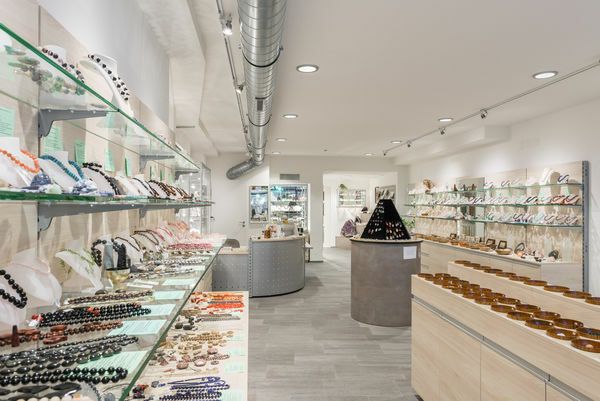 n addition to jewellery, accessories and textiles, the shop on Rümelinsplatz also sells more than 8,000 buttons of all conceivable shapes, sizes, colours and materials - everything from fancy fashionable buttons to elegant buttons made from natural materials. 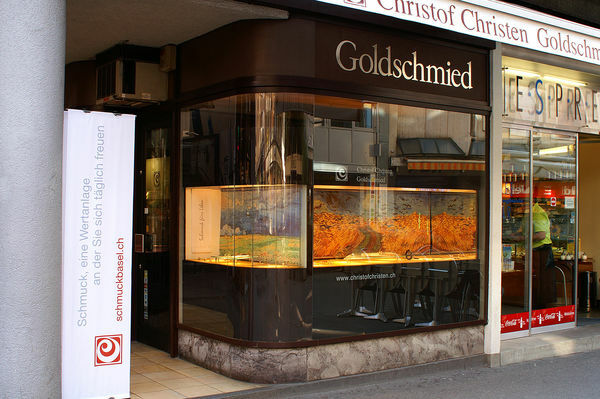 In Basel the boutique of this traditional brand can be found on Gerbergasse. Anyone looking for high-quality women's or men's shoes will want to head for Schritt für Schritt. The traditional Basel company Schwarz Modes recently celebrated its 100-year anniversary. The labels that fashion designer Corinne Grüter sells in her boutique Set & Sekt are carefully selected by hand. The valiant little tailor and the lord of the rings have joined up to offer jewellery, gifts, unique souvenirs and textiles. 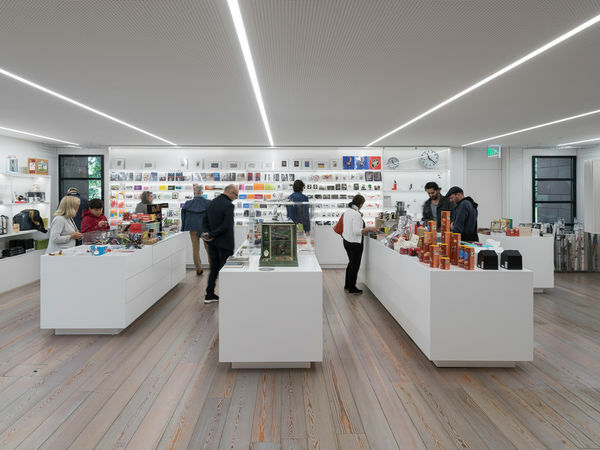 The shop in the Spielzeug Welten Museum Basel offers everything that children's – and grown-ups’ – hearts desire. There is a large selection of gifts, teddy bears, dolls, miniatures and much more. The shopping centre is directly adjacent to the St. Jakob Park sports stadium, designed by renowned architects Herzog & de Meuron. The Taktil Work/Shop is an aesthetic laboratory that is networked. It is both a shop and an atelier that promotes the artistic perception of textile and fashion workmanship through manual processing of the materials. 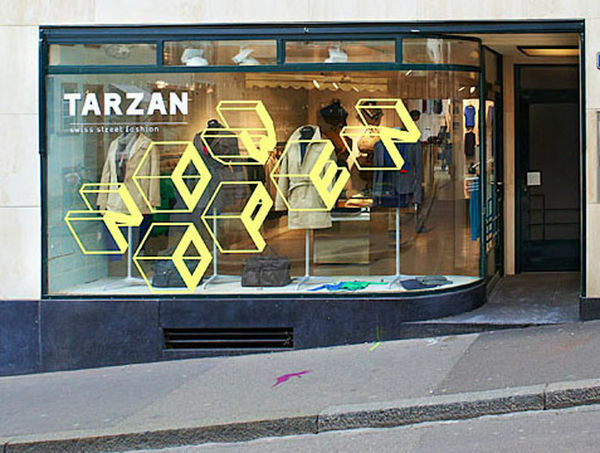 The small fashion label Tarzan combines creativity with Swiss design. 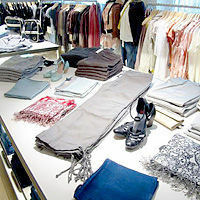 During the reconstruction the shop is located at Schneidergasse 2, May-September. 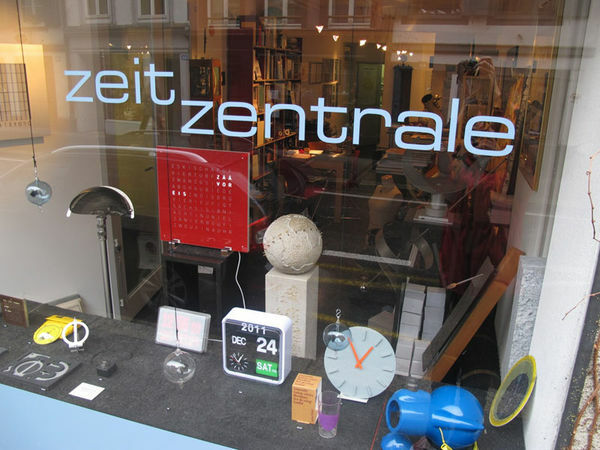 Tim Delf's Sonnenuhren is perhaps the only shop in the whole of Europe specialising exclusively in sundials and devices used to tell the time by the position of the sun. The range includes posters, postcards, accessories and re-editions of design classics through to the famous miniatures collection. 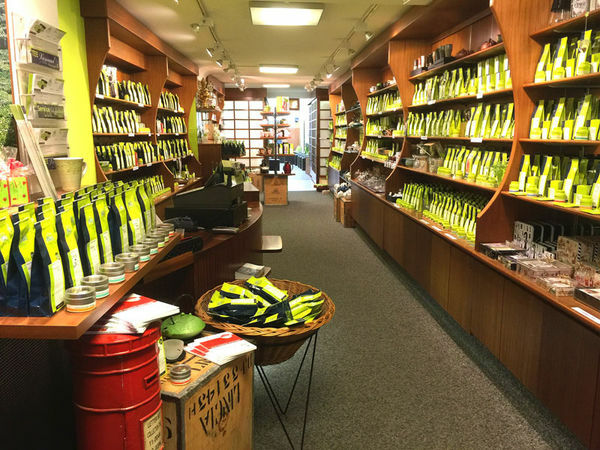 On Spalenberg in the heart of Basel’s Old Town is a special address for connoisseurs: the shop at number 59 offers – as the name suggests – all kinds of freshly brewed specialities. 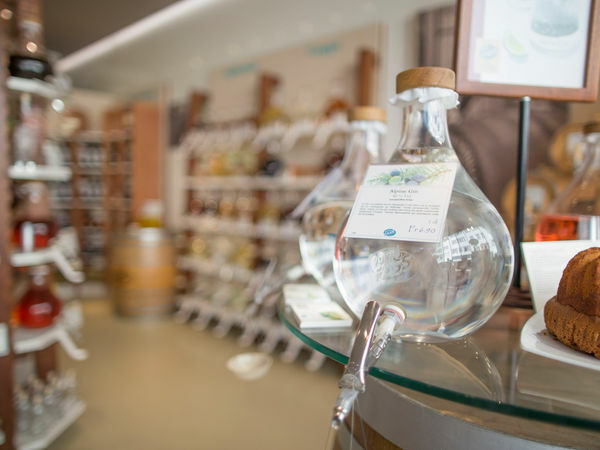 Dive into an inspiring wine-themed atmosphere and let yourself be seduced by selected designer items, handicrafts, elegant accessories and lifestyle objects. 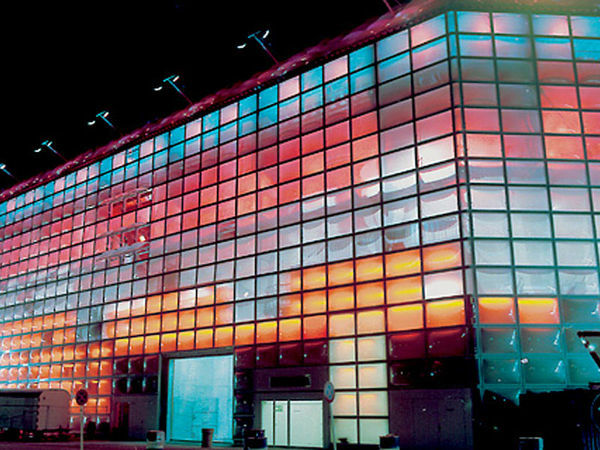 Welcome to the unique guest and cultural center, "Der Teufelhof Basel". Here, restaurants, hotels, theaters and art come together under one roof to form a unique combination. 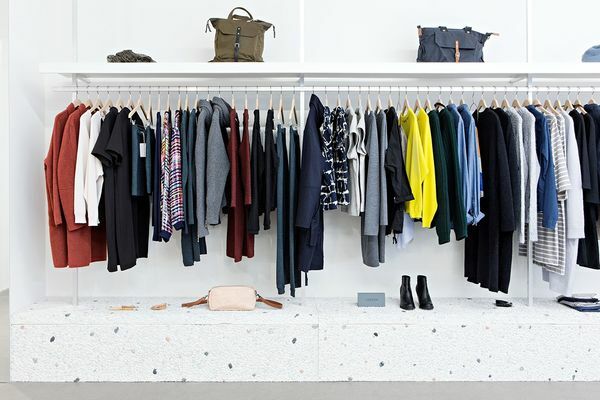 All fashion items found at Zoolose have been carefully selected according to the following criteria: Is the product environmentally sustainable with regard to cost-to-benefit ratio? Were human rights respected during the production process? hair free is the leading provider in Basel for permanent hair removal. 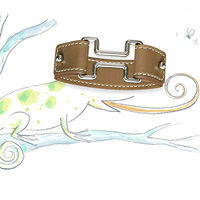 The label “kleinbasel” offers timeless fashion, leather bags and accessories from Basel-based designer Tanja Klein. 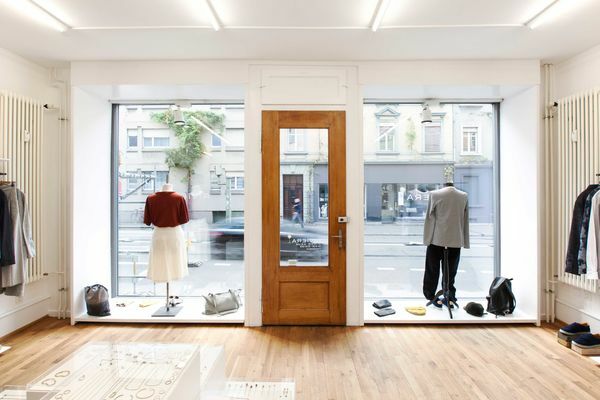 At sieben|und|dreissig you will find women’s wear by parts and leather accessories by format as well as a fine selection of Camper shoes and ten different lines of custom-made men’s shoes. Toi et Moi is a true paradise for kids. In the Christmas fairy-tale forest on the Münsterplatz, children can make, pour and decorate candles, make torches, forge metal objects, decorate gingerbread, eat campfire bread and drink hot chocolate, ride on the kiddies’ train, bake cookies, pour tin, visit the star workshop, make Christmas floral decorations, have a go on the wheel of fortune, mint coins and much more besides.